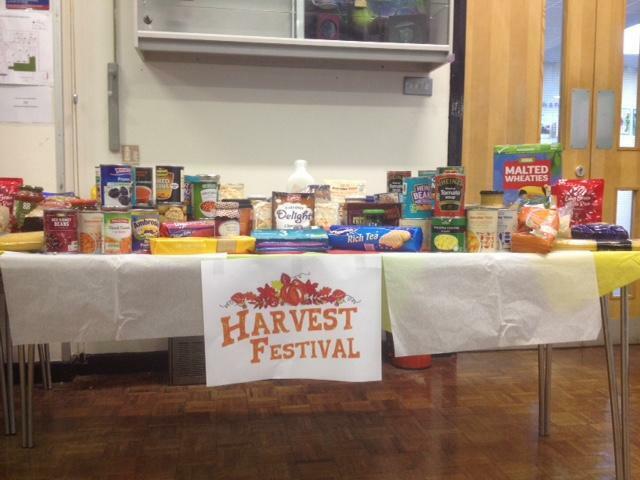 Today, Thursday 11th October, we celebrated Harvest Festival in assembly on the Tunbridge Wells site. Reverend Rich Thomas from St. Phillips led the assembly. Rich is also one of our Governors and so a regular visitor to Oakley School and a familiar face to our children and young people. 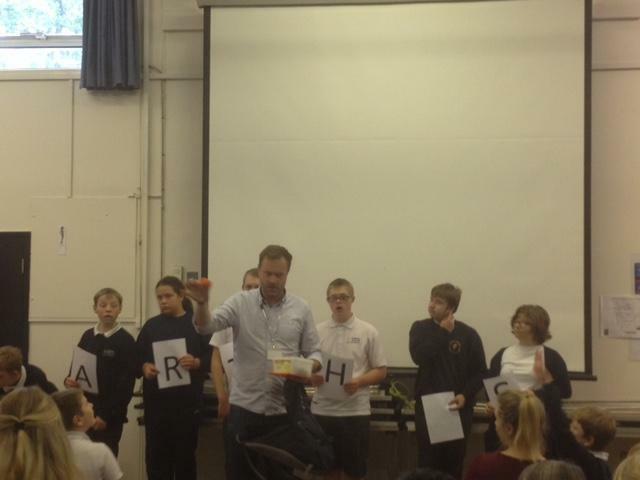 All donations for Harvest Festival will go to Nourish, the local food bank, which is one of our chosen charities this year. Thank you to all our parents, carers and members of staff for their kind and generous donations.